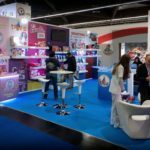 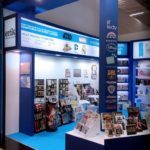 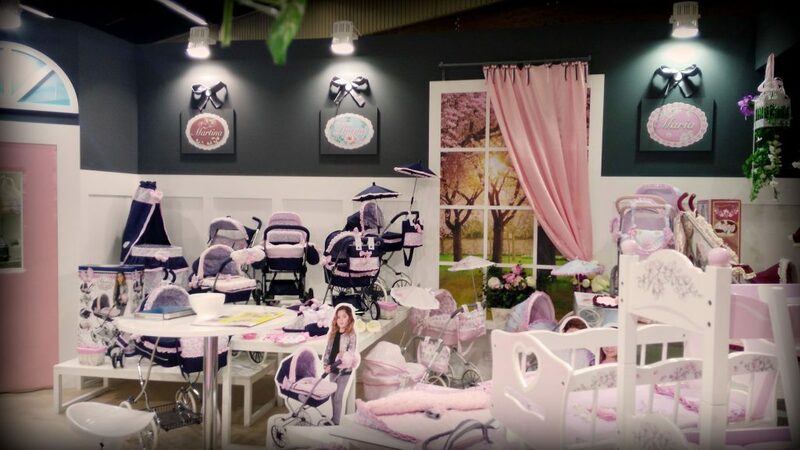 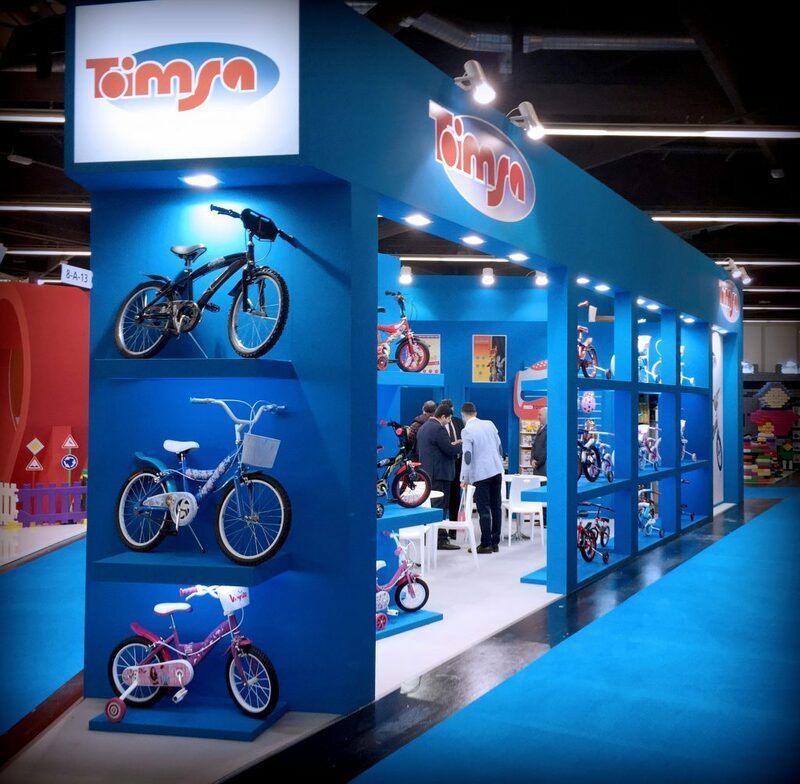 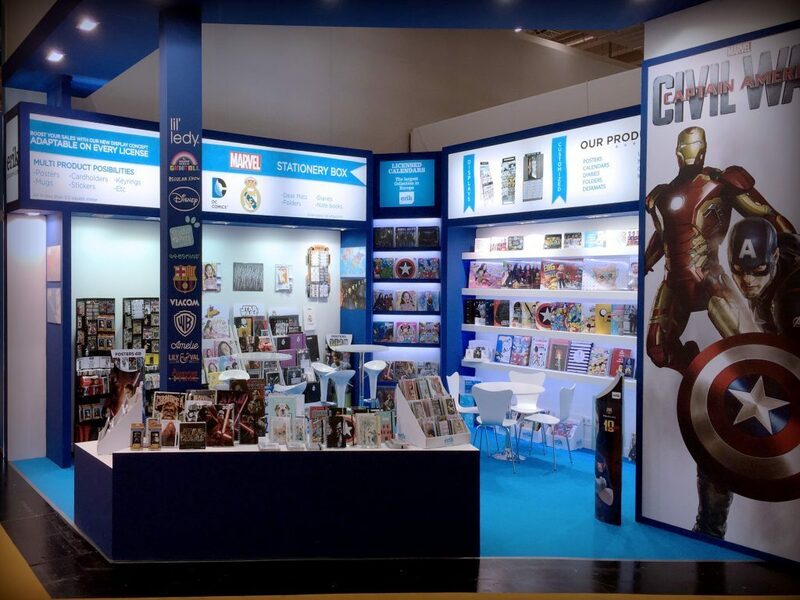 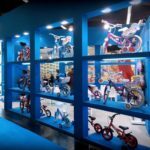 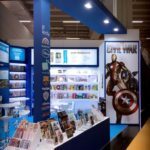 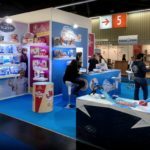 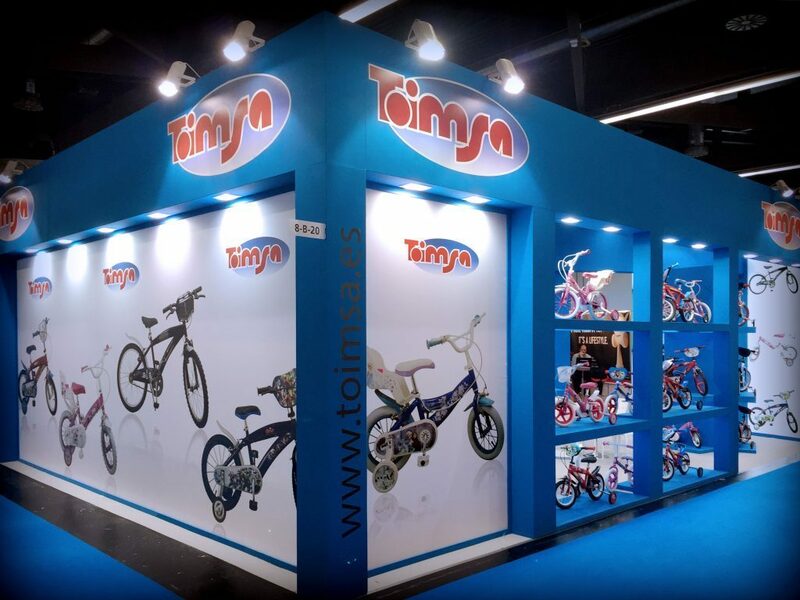 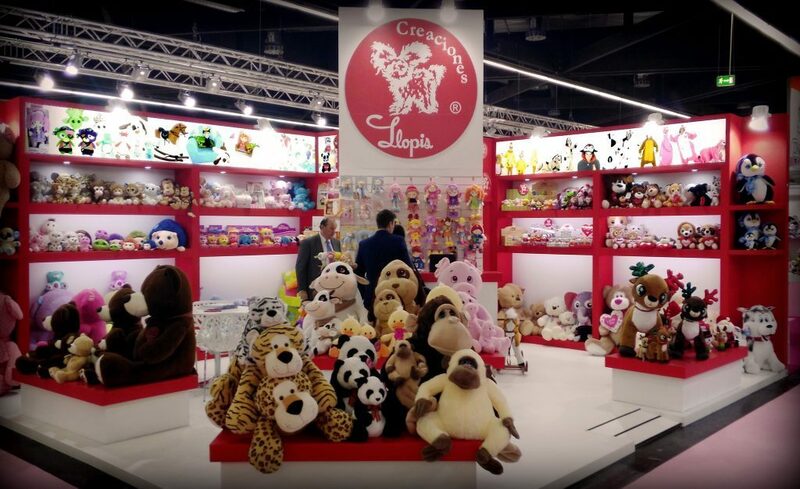 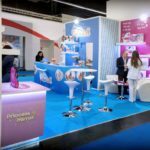 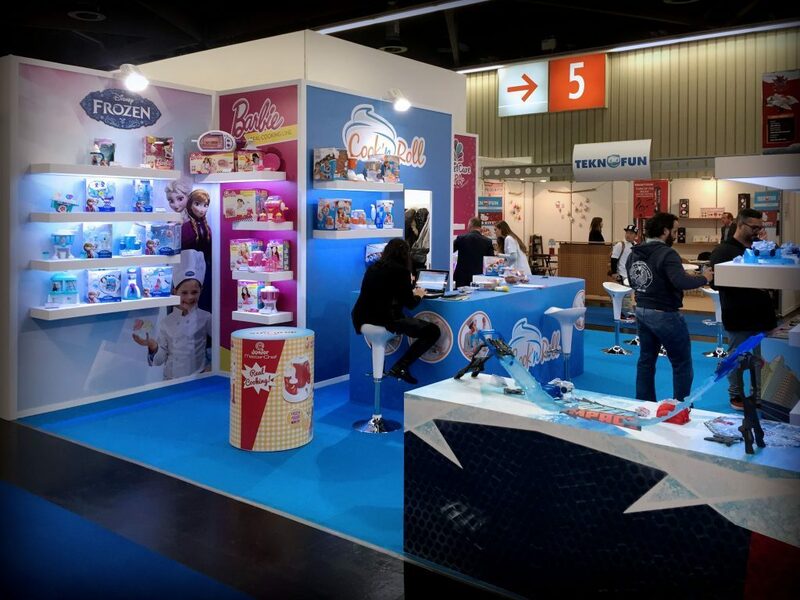 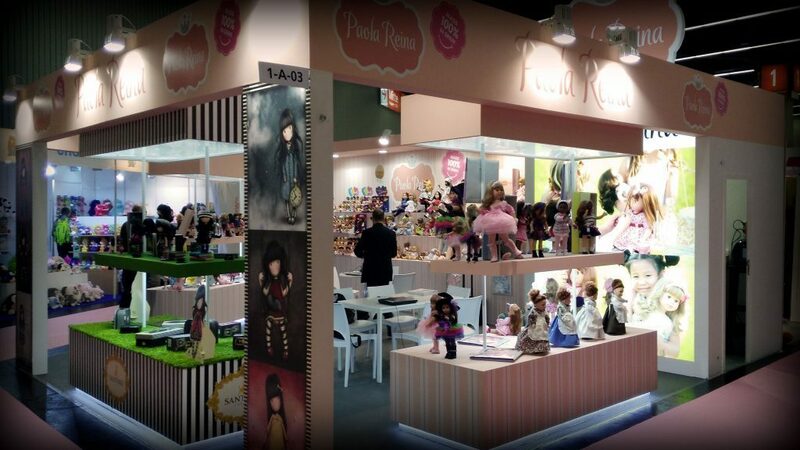 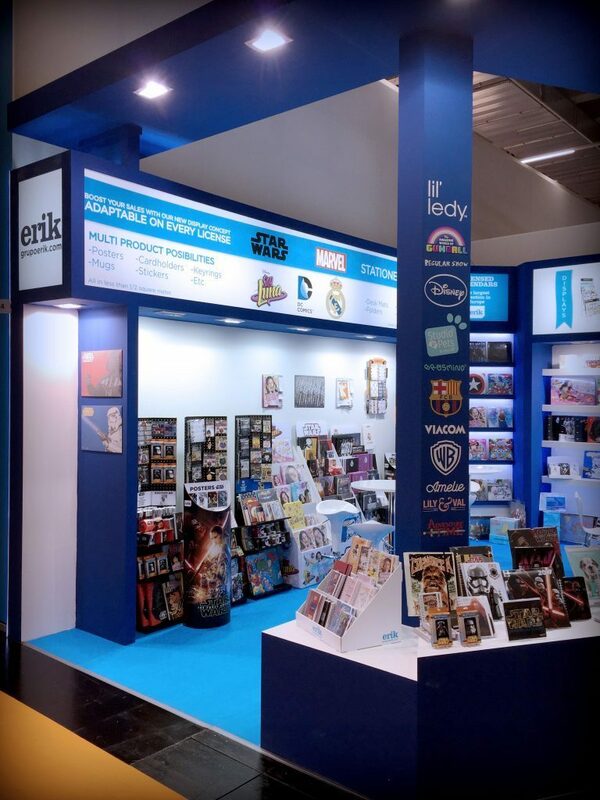 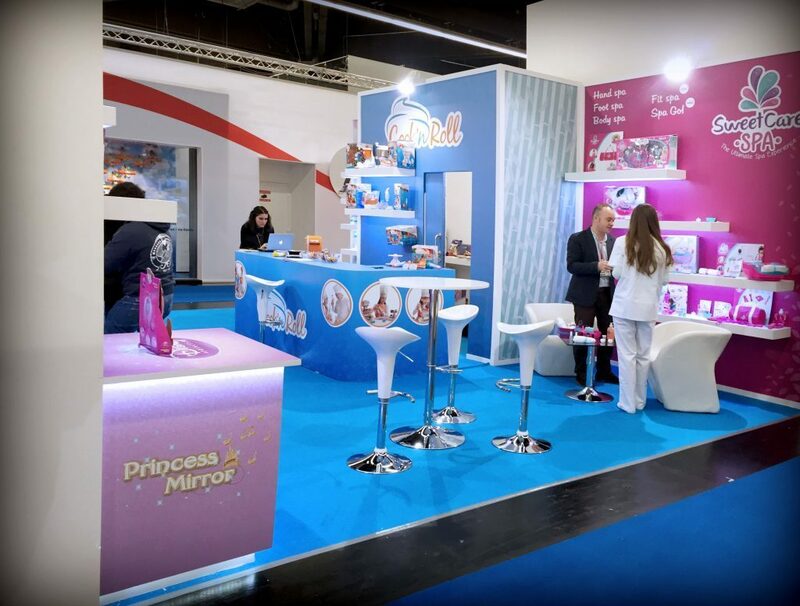 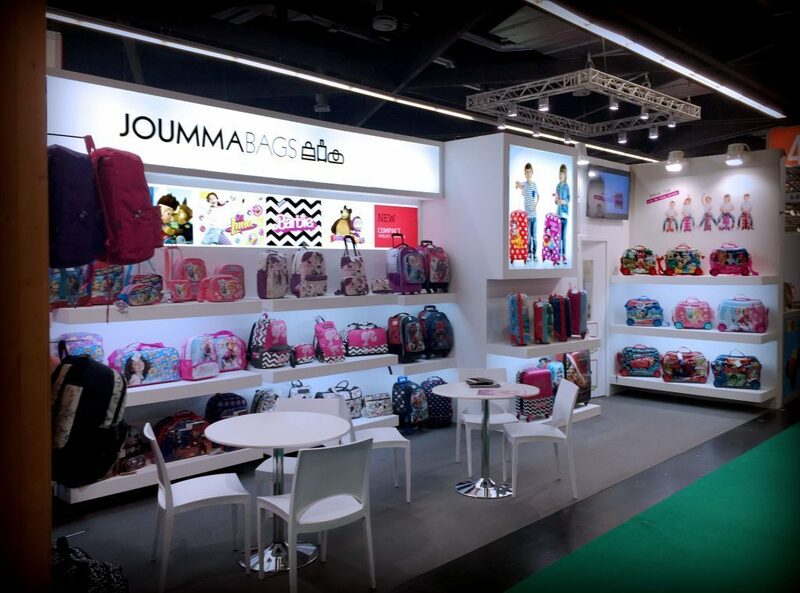 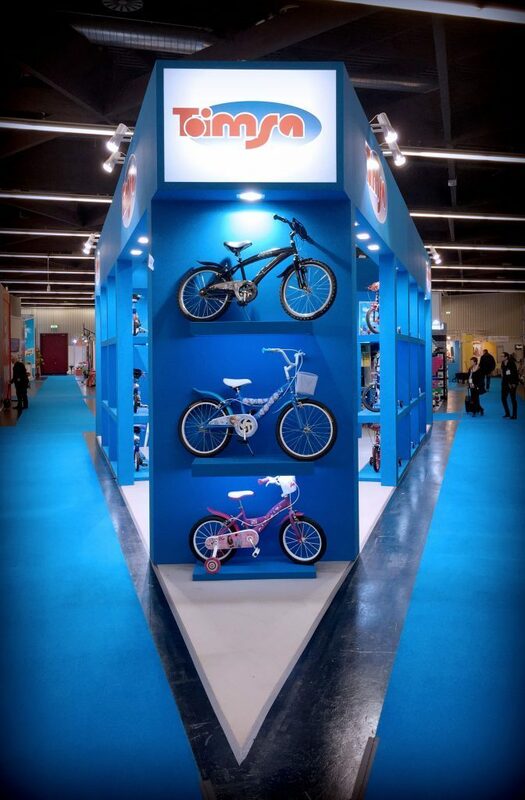 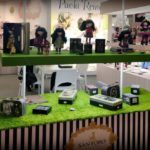 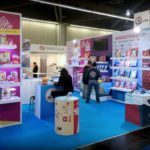 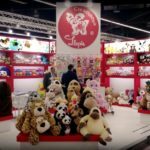 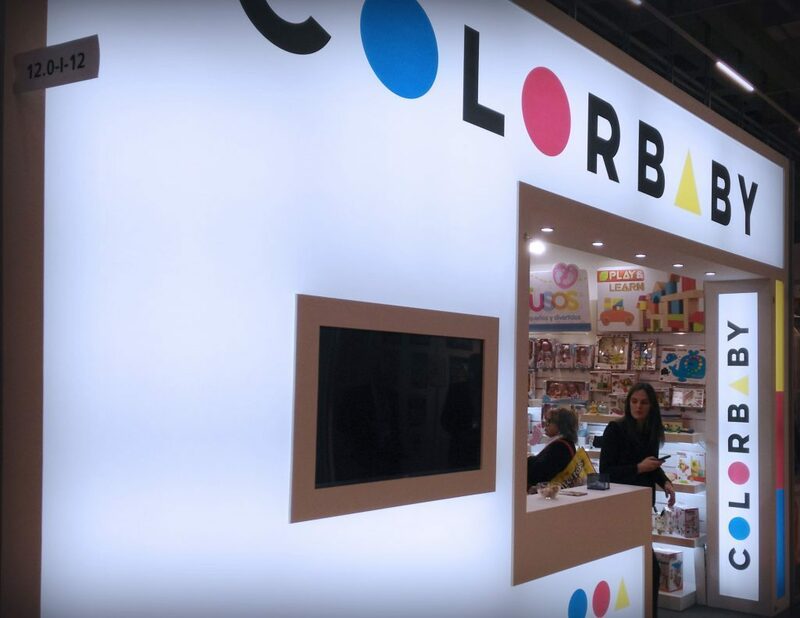 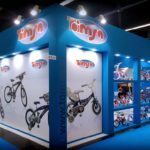 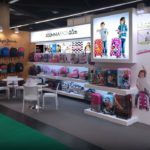 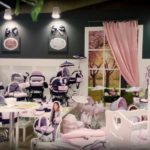 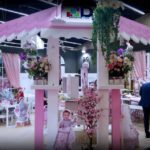 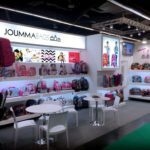 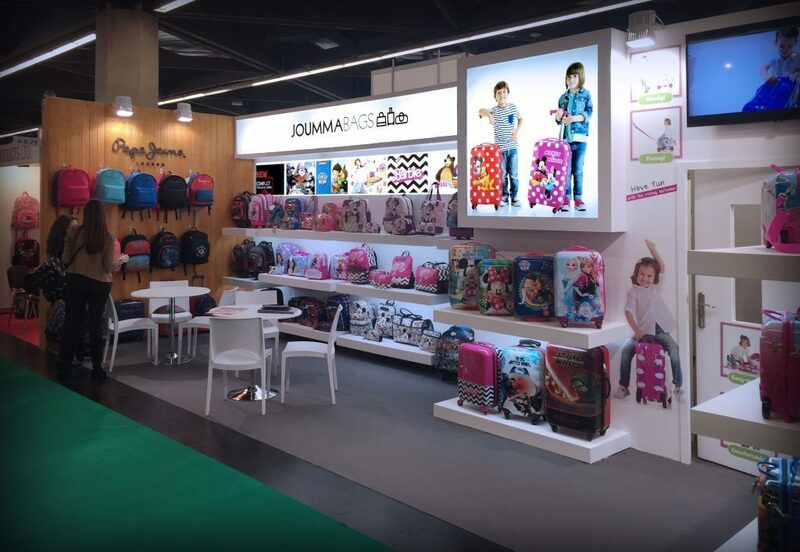 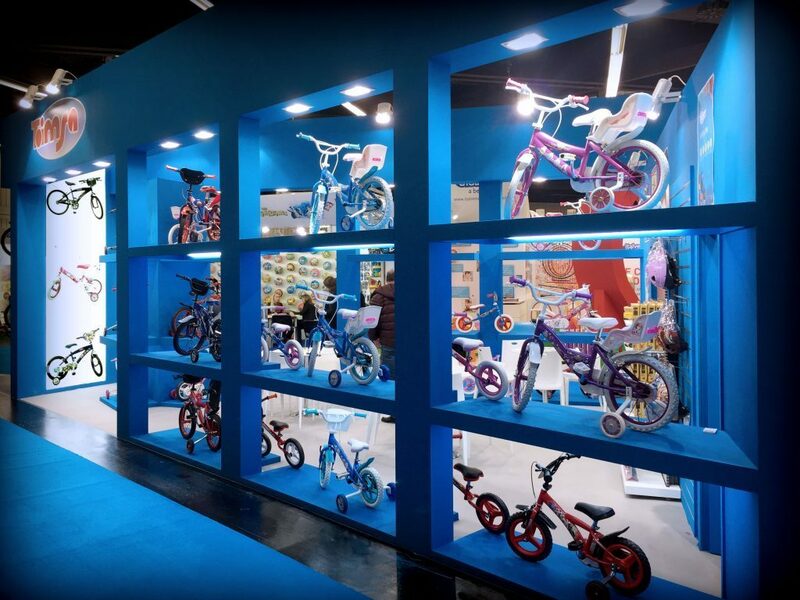 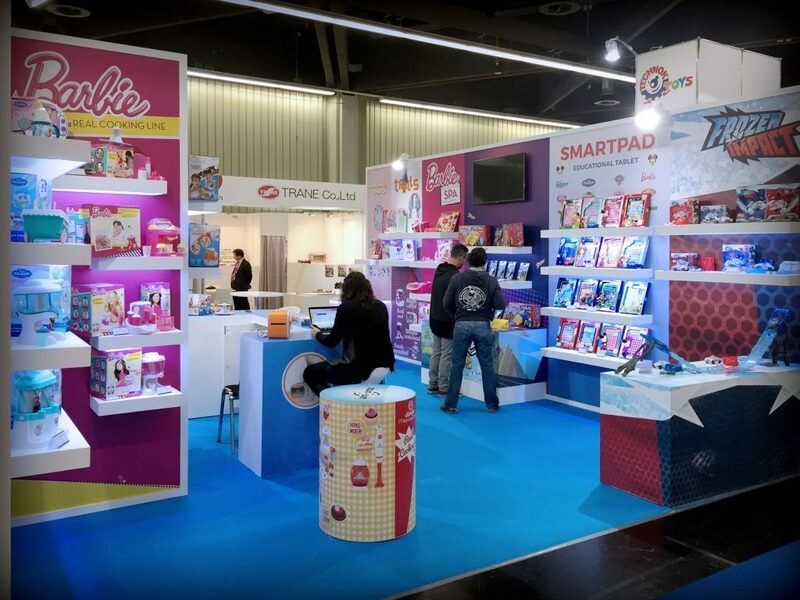 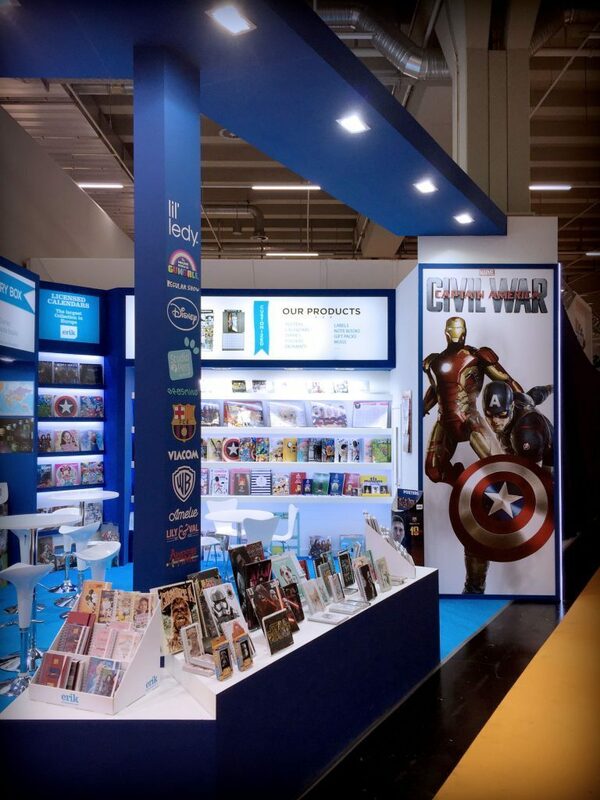 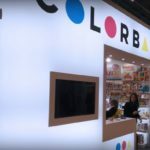 The Spielwarenmesse is a paradise of innovation and toy trends. 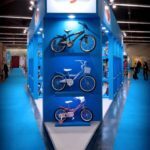 The more than 70,000 trade visitors from some 120 countries expected in Nuremberg will have access to 75,000 new products alone. 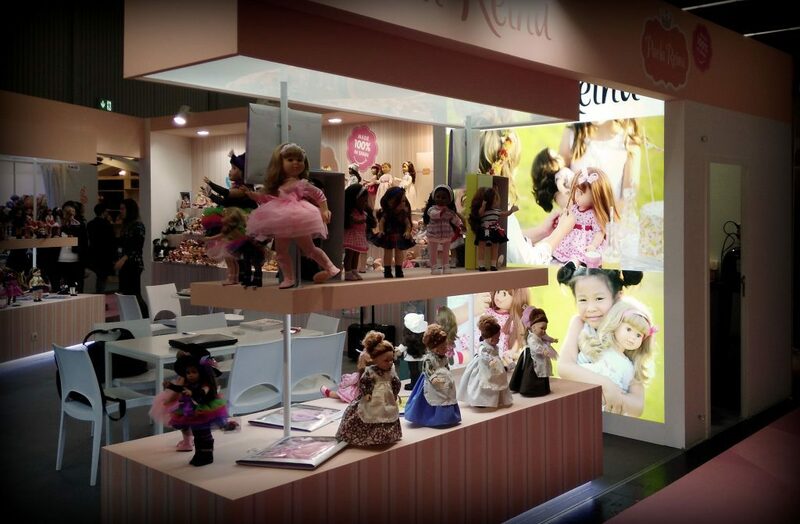 Just like their customers, they are eager for a shopping experience and a creative, varied selection. 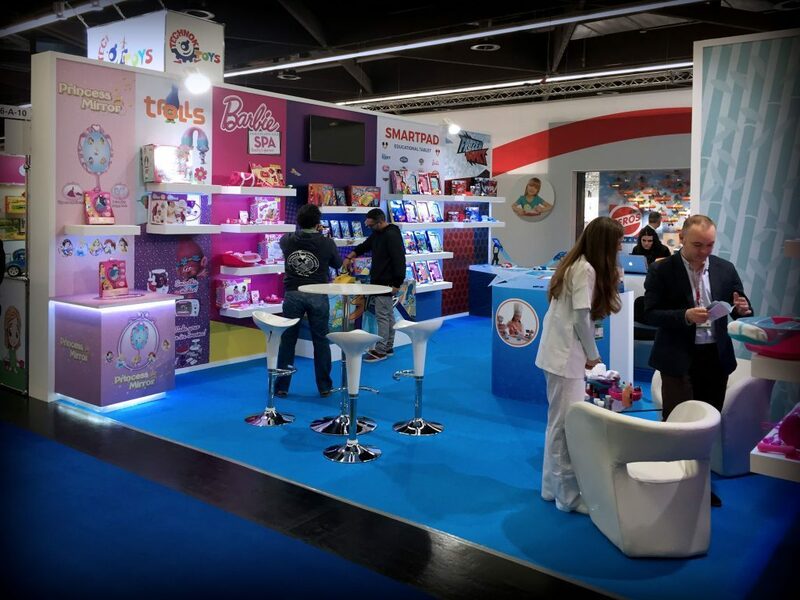 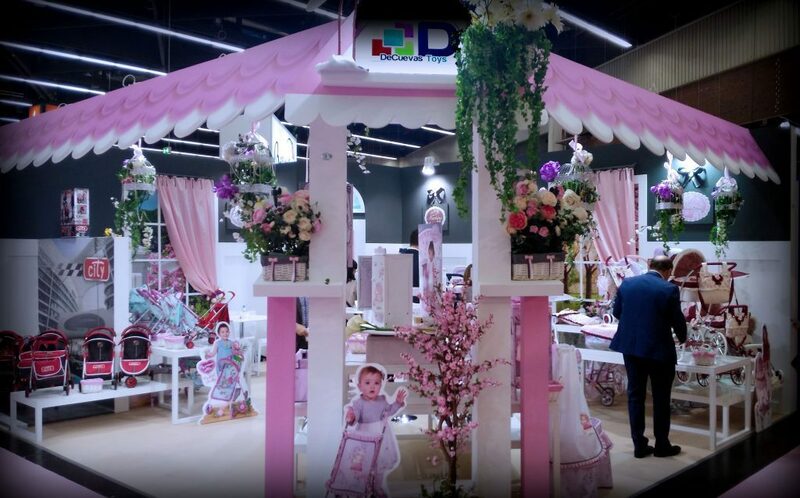 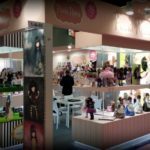 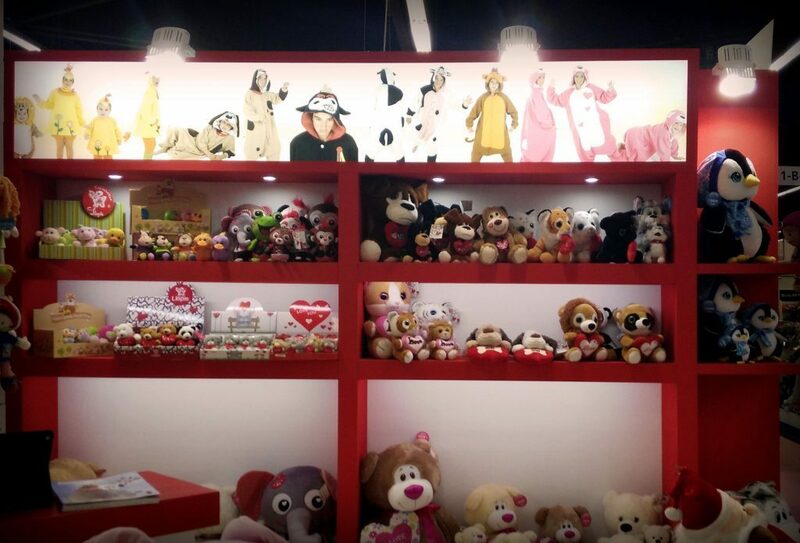 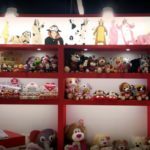 The sky will be the limit for them from 27 January to 1 February, with 2,851 exhibitors from 67 countries presenting the world’s largest toy, hobby and leisure offering.